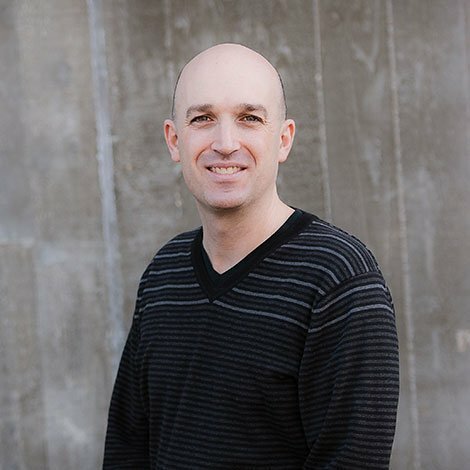 Neil joined the WA Patriot team in 2013 with nearly 20 years of industry experience. Neil decided to pursue a career in construction after discovering that he enjoyed working with his hands while assisting his family with repairs and remodels on several of their rental homes. He began in residential construction, where he spent 5 years honing his expertise in foundation and wood framing. He went back to college and graduated with a degree in Construction Management in 1998 from the University of Washington. Since then, Neil has gained extensive experience working on a variety of public and private projects, with his area of expertise being on negotiated projects with an emphasis with Churches. One of his favorite projects involved renovating a historic 75 year old three-story building and turning it into a church. He is passionate about working with clients and helping them bring their vision to life. Neil’s ability to cultivate and preserve relationships with owners and architects makes him a valuable asset to the WA Patriot team. While not at work, Neil is involved with Young Life of Greater Olympia, where he enjoys sharing his faith with the youth in his community.